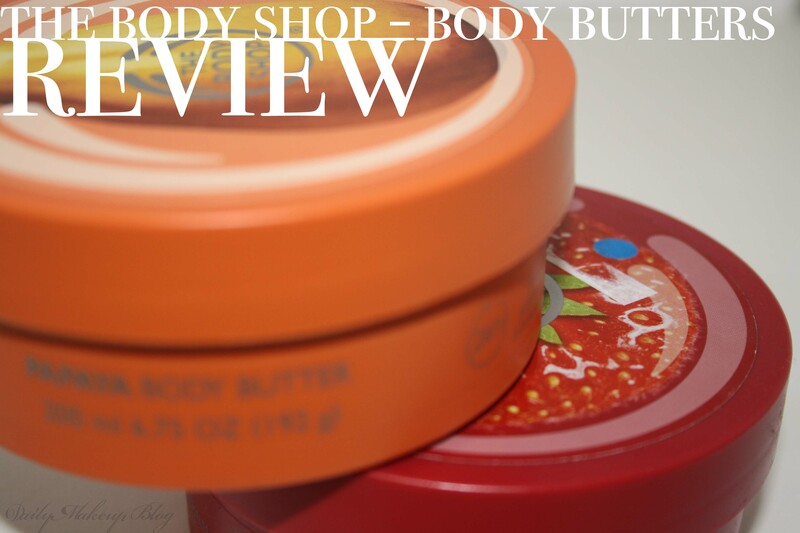 ‘This rich and creamy Body Butter is a feast for the skin. 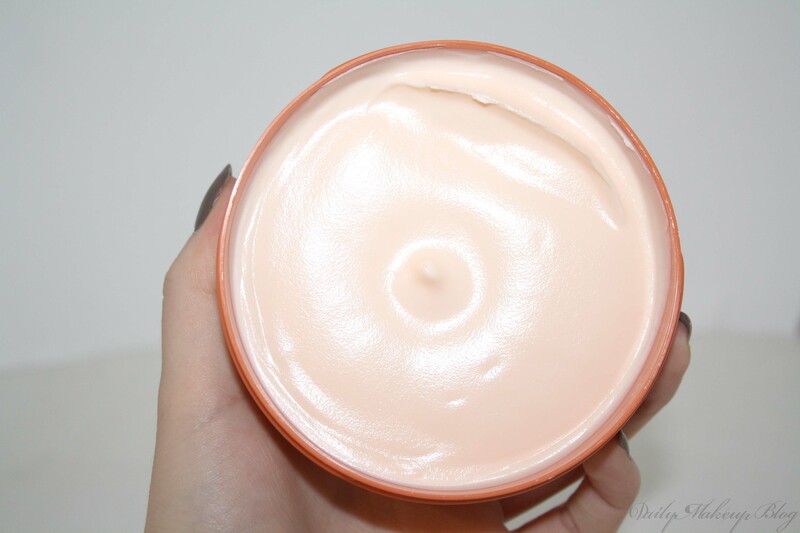 It melts straight in to leave skin feeling soft and smooth. It contains Community Fair Trade shea butter. These body butters are extremely thick, so if you don’t have dry skin, I would recommend only using them at night. The do take a while to sink in, however this is completely worth it, as they keep the skin hydrated for hours. I would definitely agree with the 24 hour claim!! These body butters smell amazing. My favourite is definitely the ‘Strawberry’ scent, but I have also been using and loving the ‘Mango’ one. They are so fruity and fresh smelling, and the scent really lingers on the skin. These are definitely worth the price tag, as you need to tiniest amount to cover the entire body as they are so rich. I find this, as they are so rich and creamy, I don’t tend to go through them as fast as I do with others. Definitely give these a go!! i love Mango and Pink grapefruit. these are yum. i buy like 6 each time they go on sale! Lovely!